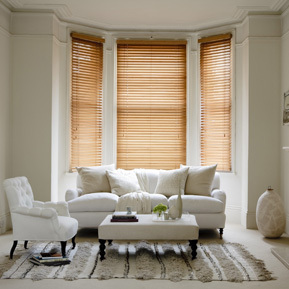 We provide the best made to measure blinds at affordable prices. 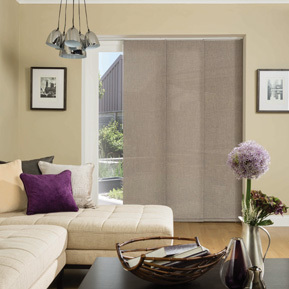 Our extensive range of fabrics, colours and patterns means we offer blinds to match and complement any room. 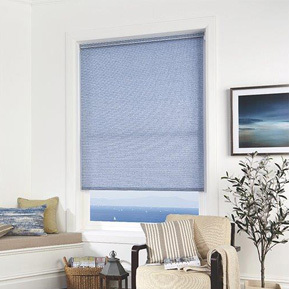 We can help you choose the right blind for your requirements and offer advice on the most suitable materials and colours available. Please contact us to discuss your requirements - free, no obligation visits are also available.